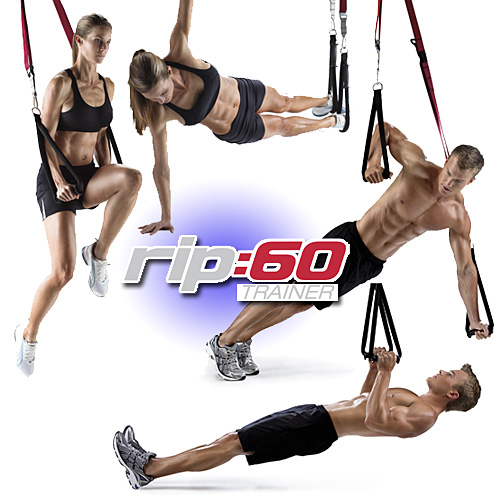 rip:60™ is guaranteed to give you a total-body transformation. 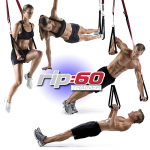 Featuring our revolutionary rotatingstraps, 12 workout DVDs and a nutrition guide, this workout program combines the most advanced knowledge to deliver unbeatable results in just 60 days. Run faster, jump higher and get stronger with Georges St. Pierre in his workout DVD. 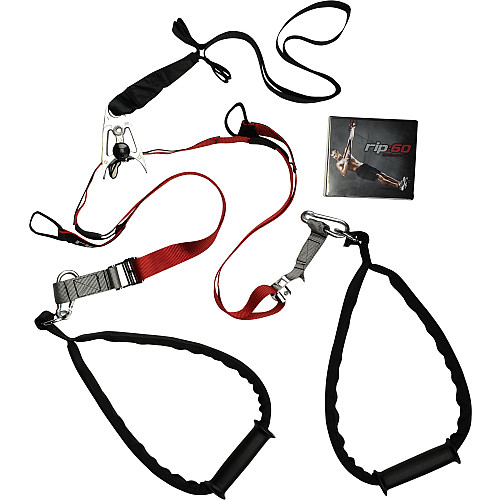 You’ll learn signature moves that deliver extreme muscle explosion for unbelievable results!